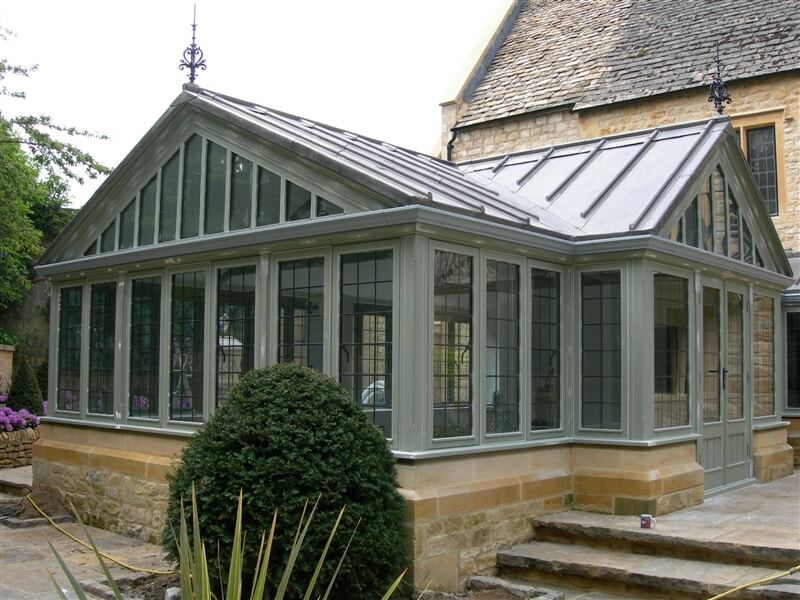 AMAZING OFFERS ON CONSERVATORIES NORFOLK - Don't Miss Out!! 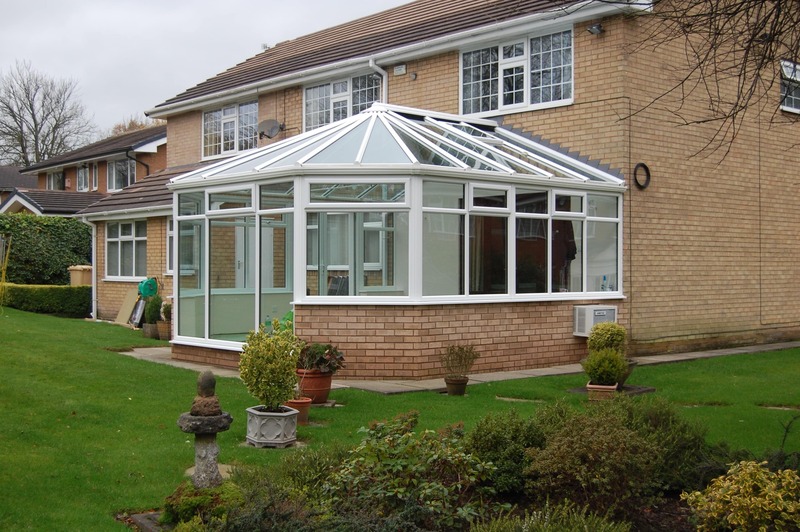 Conservatories are a great way to increase the value and saleability of your home. 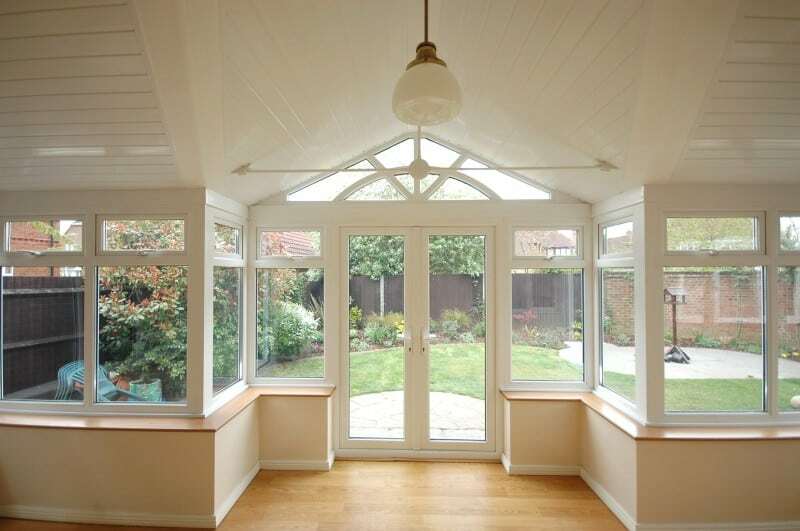 Conservatories can increase the living space of the property. Enjoy the garden all year round from the comfort and warmth of your home. Conservatories create a great open, light space to relax and relieve the stresses of modern life. 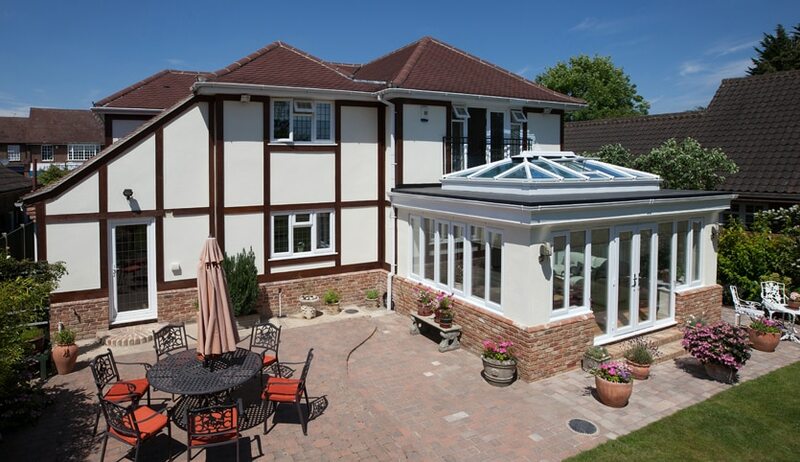 Conservatory and Orangerie installation in Norwich, Norfolk has never been easier. Here at Quote Norfolk we provide all quotes for you to help you on your way to your perfect home improvement project. 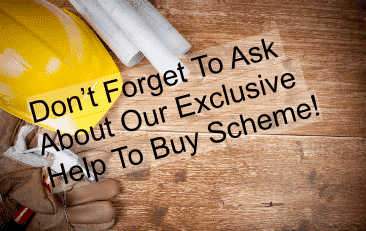 Or fill out the form to get more information on the conservatories available one of our advisors will call you discuss the different options available.